Well my Son is off to College and Basketball has begun for my Girls. Last week I got the flu and had to have an emergency dental appt. 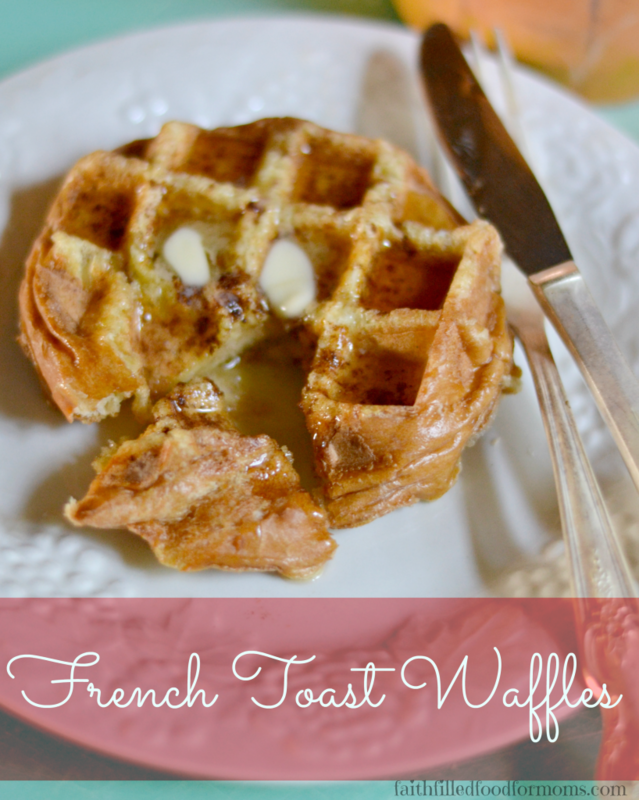 I’m still alive and kicking though so let’s start the week out with these French Toast Waffles Recipe easy breakfast that I created this weekend! 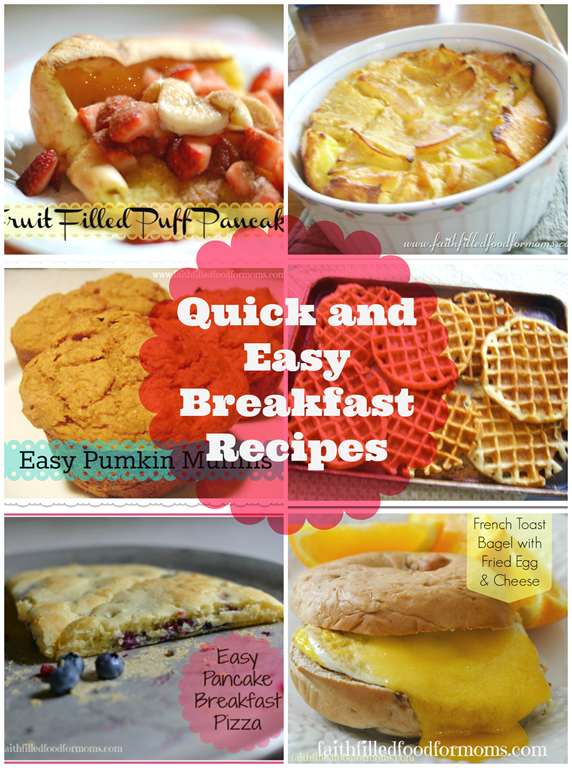 I’m ALL about making Easy Breakfast Recipes for our family! These can easily be made ahead of time and frozen for later! 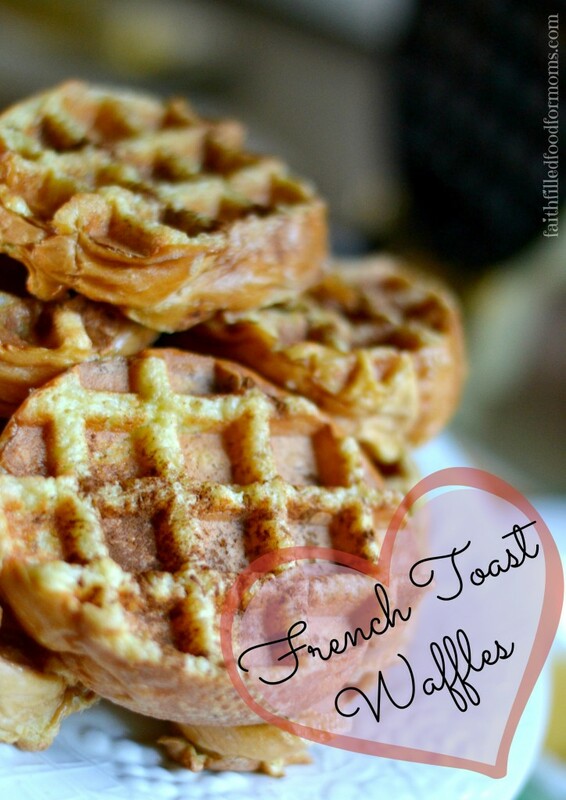 1 French Toast Waffles Recipe! 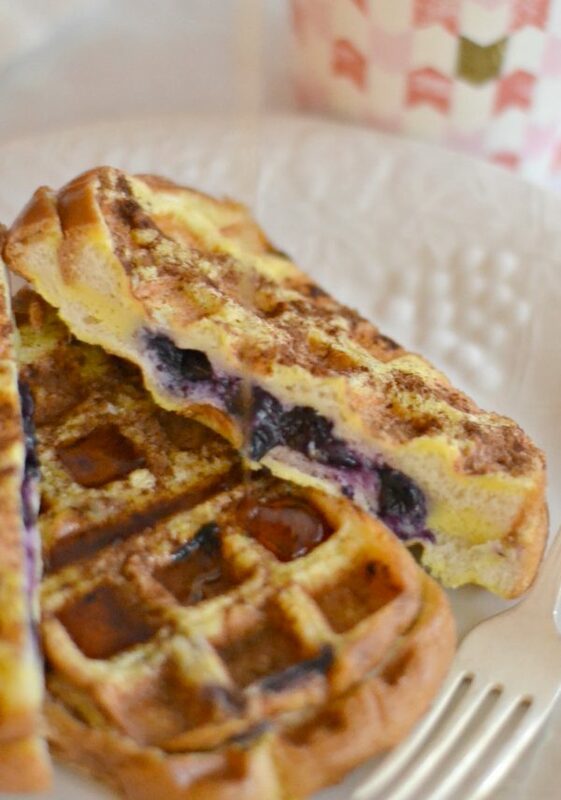 If you want to try a fun twist on this deelish breakfast, you will definitely want to try Heavenly Blueberry Stuffed Waffles! If you’ve been sitting on the fence about getting or using a Waffle Maker…this recipe will change your mind! 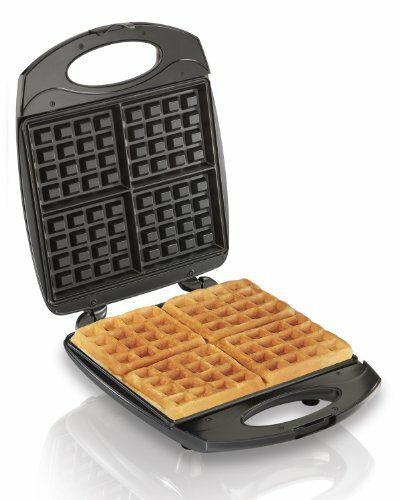 It doesn’t matter what type of Waffle Maker you use! There are many different kinds, but they all work the same. I LOVE my 4 waffle size because it’s faster for making waffles for a bigger crowd. If this is one of those kitchen appliances you’ve wondered if you’d like…they are so fun! You can really make anything in them…sandwich’s other varieties of breakfast sandwich’s…let your imagination run wild! 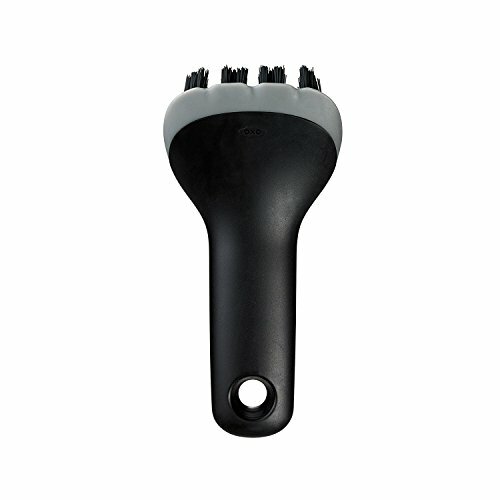 Enjoy making and using your waffle maker more by adding an easy way to clean up afterwards with a waffle iron brush! 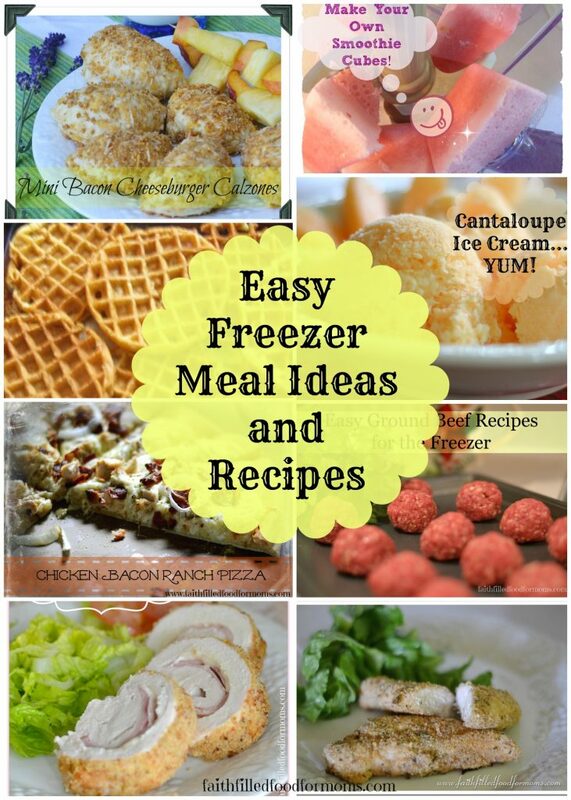 These can also be frozen for later! Kids also love them in there lunch box with a cute little lunchbox love note! Cook for as long as you would cook your Waffles. Linking up with these fun partays! This looks a great quick and easy recipe for breakfast. I LOVE this! We are making this recipe tomorrow. I am having my husband pick up bread on the way home. Then we will cut it tonight and let it air a little overnight. Oh breakfast will be AMAZING. Now I need to get a waffle maker. Looks great! This is genius! Why haven’t I thought of it, can’t wait to try! Yum! This is so clever, combining two great breakfast dishes into one! Thanks for sharing with us at the Merry Monday link party. I hope you’ll join us again next week. Sharing your post on Twitter! any tips on the freezing of these for the future? Hi Robyn! Yes you absolutely can freeze these! All you do is make them up, then flash freeze. Meaning lay them out in a single layer on a cookie sheet, put into freezer for about 20 min. 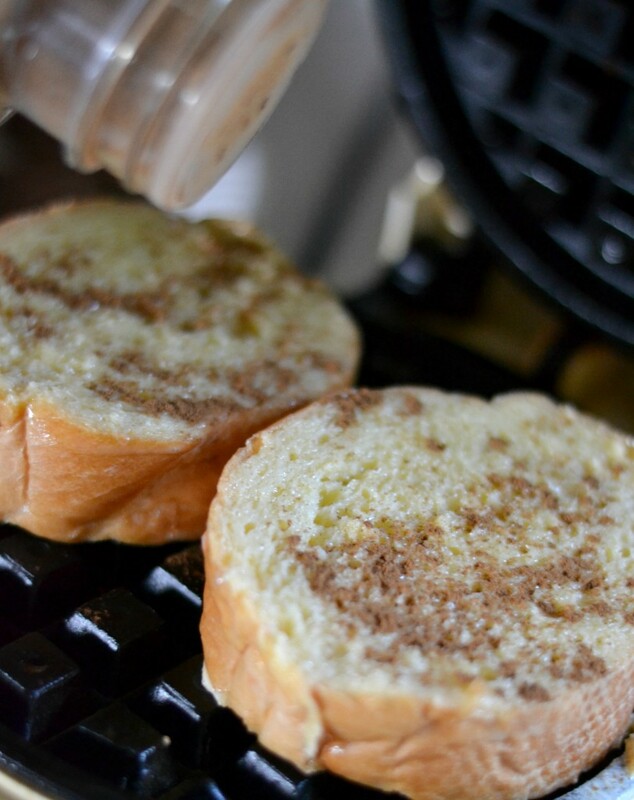 uncovered, take them out and put them into a freezer bag and boom…yummy French Toast Waffles for the week…or more! The waffles won’t stick together when flash frozen. Enjoy and thank you so much for stopping by! I wish you a wonderful weekend! Pinned and yummed! Thank you for stopping by Emmi! You have a great weekend too! Hi this looks amazing! Usually for French toast you add a little cream or milk to your egg mixture…is it ok to do that or would it mess up the bread texture? Hi Sophia! Yes, you can totally add a little milk/cream to your liking. 🙂 I’d add about 1/2 cup to every 5 eggs or so! Enjoy and thanks for stopping by! 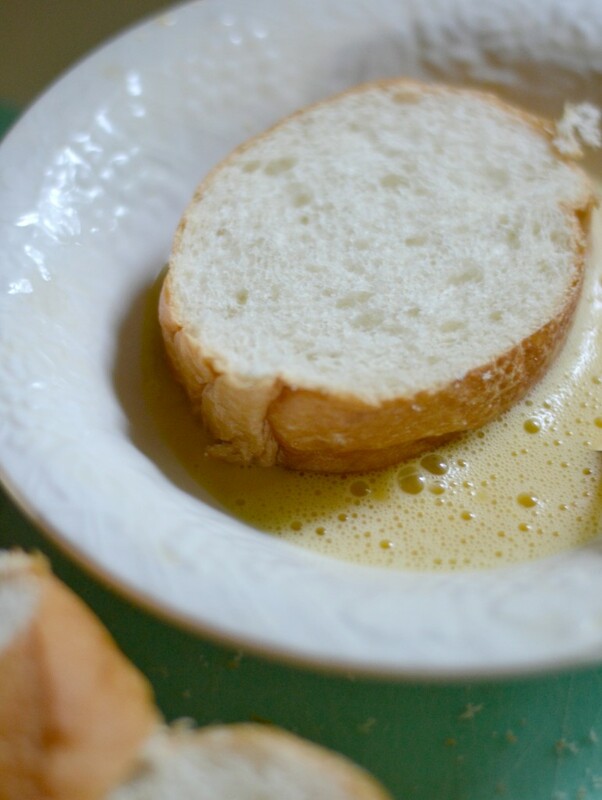 could i use challah bread instead of french bread? Hi Elyse! Yes you absolutely could! You can use really any kind of bread you like, just make sure it is not too soft. Also the KEY is to NOT soak the bread. Dip Dip and out! 😀 Thanks for stopping by and have a beautiful day!